Love ‘n Learn: Providing Superior Educational Care! your child grow and learn! With our spacious, warm, inviting and kid friendly facility in a great location, four separate outdoor play areas, a full time professional, highly ethical, dedicated and certified staff, and all the knowledge that accrues with over 4 decades in child care, at Love ‘n Learn Educational Child Care, we know how to help your child grow into the child they were truly meant to be! Family owned and operated for over 40 years, Love ‘n Learn is here to expand your child’s world, while serving your child care needs in the Ohio communities of Toledo, Sylvania, Washington Township, and Sylvania Township, along with Lambertville and Bedford MI. Not only does our commitment to the community run deep; our teachers have on average over 16 years of experience for the education your child deserves!! We are proud of our association with NAEYC, and the Ohio Association for the Education of Young Children. 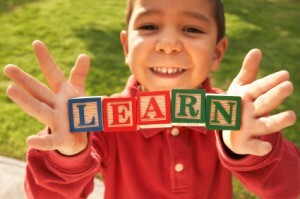 At Love ‘n Learn, we constantly strive to be the best place for your child to learn, explore and grow. Following these standards and guidelines ensures your child has the educational foundation, social skills and other important aspects they need for success! We are also a Step Up To Quality rated child care center with “FIVE Stars“! Part of the The Ohio Department of Job and Family Services, Step Up To Quality is Ohio’s voluntary quality rating system for ODJFS licensed child care programs. Just come for a visit…you will choose to stay! I can hardly wait to get to Love ‘n Learn! Our dedication to the continual improvements of teaching, staff and support, to ensure your child gets the best start, is our focus. 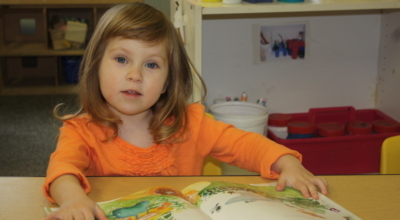 Love ‘n Learn Educational Child Care is family friendly for a reason–we love what we do! 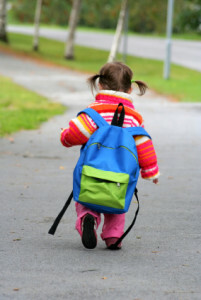 We truly care about your child, both now and who they will be in the future. We enjoy creating a tandem approach with parents to help achieve the educational foundation your child deserves. Providing over 40 years of strong family values with an emphasis on education! Contact Us or call 419-474-4440 today for your child’s future! FREE! How to Choose the Best Care for Your Child! Copyright 2019 Love n Learn Childcare All Rights Reserved.